Target has agreed to pay $10 million to settle a class-action lawsuit filed against the company over a massive security breach of their systems in late 2013. The proposed settlement, which still has to be approved by a federal judge, will see victims compensated by as much as $10,000, depending on the circumstances. 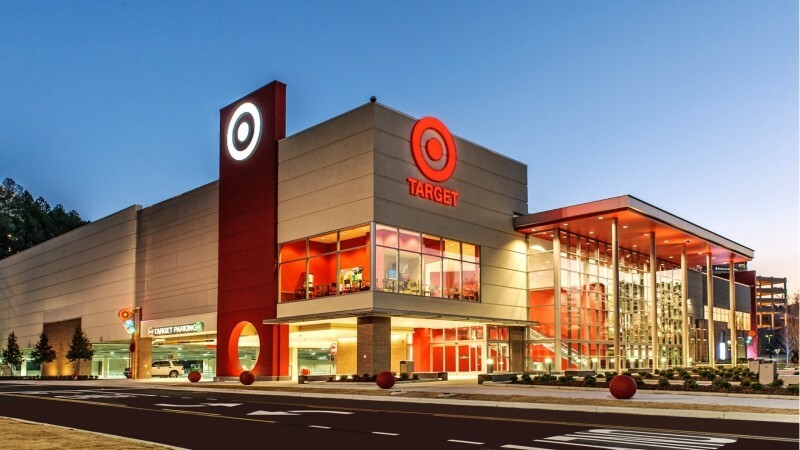 The breach of Target's security systems was one of the largest to date. Hackers stole network credentials from a contractor, uploaded malware to infect point-of-sales systems in all of the company's 1,934 stores, and proceeded to steal the credit and debit card details of 40 million people who shopped in the busy holiday period between Black Friday and December 15, 2013. On top of the credit card related theft, hackers were able to steal the information of 70 million users; information that included names, email addresses and phone numbers. To make matters worse, Target knew about the security issue before the data theft took place, but did absolutely nothing to fix it. This lead to both the head of technology and the CEO of Target resigning, while the company did attempt to strengthen their credit card security in the months after the attack. The security breaches reportedly cost banks and credit unions a fortune. More than $200 million has been spent replacing and reissuing compromised cards, as well as in preventing fraudulent purchases and reimbursing any affected customers. A court hearing for the settlement proposal has been scheduled for Thursday, after which victims should discover how they will be compensated. Good. I hope they get their butts handed to them even more. What a lot of companies seem to forget all too easily (and often) is that if it wasn't for their customers they wouldn't have a business at all, they've got to respect them and keep their private information safe as they possibly can. They knew all about their weak security yet they did absolutely nothing about it, that's unforgivable. It's no use closing the stable door after the horse has bolted. I'm pleased the CEO and other bigwigs were shown the door, without golden handshakes I hope and trust. Yachts, the Bahamas and Martini's were far more important for them to spend money on instead of looking after their lifeblood, the customer. Goes to show that the ***** CEO and CTO of Target didn't give a crap about their customers. Plus, they were probably to cheap to even bother upgrading. The fact that there are still companies running Windows XP on their POS units and network, is outrageous. But hey, CEO's only care about the golden parachute. This debacle has cost Target more than it would have, if they just kept their systems upgraded and secure. I hope the bigwigs that got shown the door, were not allowed any kind of pay or golden parachute. They don't deserve it, and even giving them a pile of sh** would be generous.